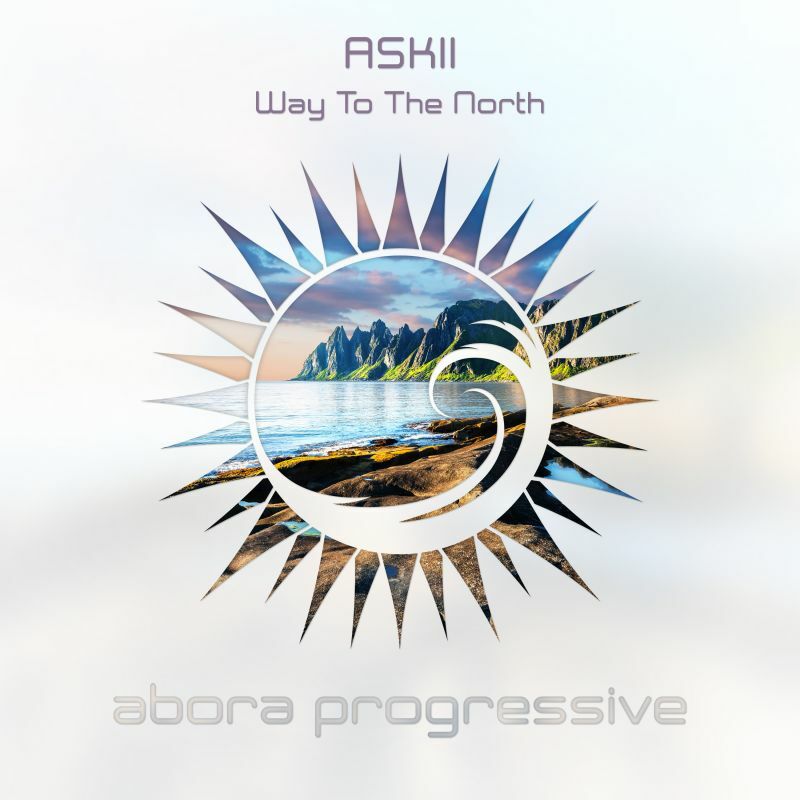 ASKII makes his debut on Abora Progressive with a unique piece: this is 'Way To The North'. With 'Way To The North', German producer ASKII takes us on an epic ride through various genres. Starting off with steady drums and dynamic basslines, the track progressively gains in intensity when strings and wind instruments enter the scene and lead us to a full-blown orchestral breakdown, followed by a hypnotic climax that marks the peak of our journey. Also included is an intro mix which starts with the orchestral arrangement, a shorter radio edit, and an ambient mix which is an extended version of the orchestral part as a standalone piece.